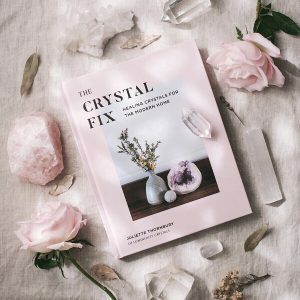 You cannot add "Tibetan Quartz" to the cart because the product is out of stock. Stunning Amphibole Quartz – High Grade with amazing clarity and inclusions. Like all types of Quartz, Amphibole Quartz is a strong amplifier with a high vibration. This type of Quartz is of a rare variety with inclusions of various minerals that include Actinolite, Hornblende, Riebeckite, Richterite and Tremolite. 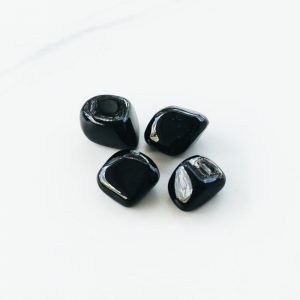 These lovely stones may be used to make contact with angelic beings, and to find a deep sense of inner peace and tranquility. It encourages pleasant feelings and a stronger sense of happiness in your daily life. Amphibole has a smooth, peaceful energy that helps you to let go of negativity and aids you to sustain a more positive outlook. These amazing crystals also aid lucid dreaming and are powerful tools when used in meditation.